Boxing Day sales 2018: The best deals in Australian shops this year. GRAB YOUR WALLET: Here's a rundown of all the best Boxing Day sales in store and online. The Christmas leftovers are running low and we’re all stuck in the strange, hazy time between Christmas and New Year’s Eve. But there’s good news – the Boxing Day sales are here. Whether you’re braving getting a park at the major shopping centres or browsing online in the comfort of your home, there’s loads of sales to choose from. After all, according to Dominique Lamb of the National Retailers Association, Australians are set to spend over $2.49 million in this year’s sales. Here’s our round up of Australia’s best post-Christmas sales, including everything from beauty to tech. The Boxing Day sales are undoubtedly the best time of year to stock up on clothes for the new year. If you’re looking online, The Iconic have a 50 per cent off sale while Topshop have 60 per cent off selected lines both in store and online. And if you’re still in need of a dress for New Year’s Eve, Beginning Boutique currently have 20 per cent off dresses. 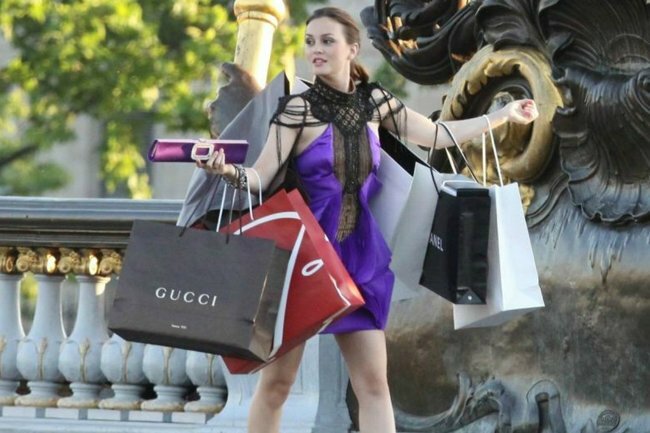 This is what it’s like shopping when you’re single, compared to shopping with a partner… Post continues below. David Jones also have up to 50 per cent off selected women’s fashion as well as Myer who have up to 50 per cent off selected women’s fashion too. ASOS’s Boxing Day sale also includes up to 50 per cent off selected styles. Let’s be honest, makeup can be expensive. Luckily, loads of makeup and beauty brands are on sale right now. In Priceline, Revlon, Bourjois, St. Tropez and Fudge hair care products are all available at half price until January 2nd. Online on Adore Beauty, shoppers can save up to 30 per cent on selected beauty products. Beauty Chef also has 20 per cent off sitewide until New Year’s Eve. You can also find 50 per cent off selected stock online at Sephora and sales on selected Urban Decay, Stila and Smashbox cosmetics products at Mecca. The real savings on Boxing Day come in the tech sales. Whether you’re looking to buy a new laptop or home appliances, like a new vacuum, now is the time to do it. Online on Kogan until New Year’s Eve, shoppers can find hundreds of deals on items including Smart TVs, Dyson vacuum cleaners and mobile phones. David Jones are also offering huge savings on home appliances and homewares. JBHIFI are offering 10 per cent off Mac computers, 15 per cent of Microsoft laptops and computers and 20 per cent of blu-ray and DVDs.